Hong Xu is an assistant professor in Department of Computer Science, City University of Hong Kong. His research area is computer networking, particularly data center networks and big data systems. He received the B.Eng. degree from The Chinese University of Hong Kong in 2007, and the M.A.Sc. and Ph.D. degrees from University of Toronto in 2009 and 2013, respectively. 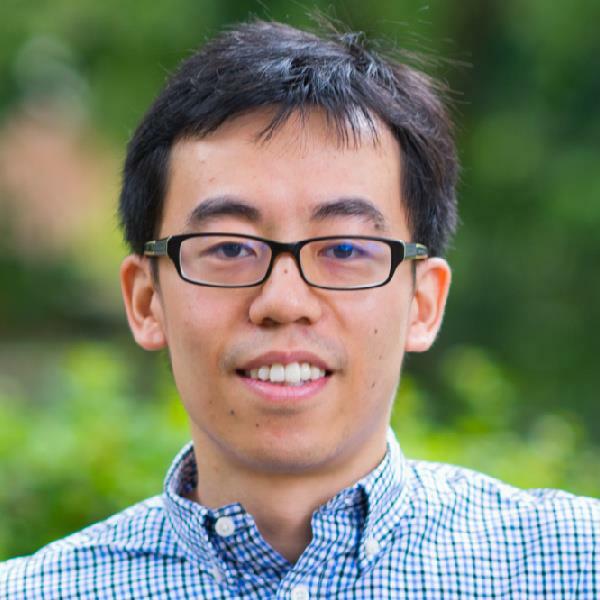 He was the recipient of an Early Career Scheme Grant from the Hong Kong Research Grants Council in 2014. He received the best paper awards from ACM TURC 2017 (Sigcomm China), IEEE ICNP 2015, and ACM CoNEXT Student Workshop 2014. He is a member of ACM and IEEE. 2012 “Chinese Government Award for Outstanding Self-financed Students Abroad” China Scholarship Council. 2010 “McLean Graduate Fellow” University of Toronto. 2007 “University of Toronto Fellowship” University of Toronto. 2007 “Bell University Laboratories Scholarship” Bell Canada. 2003 “HKSAR Scholarship Scheme for Mainland Students” HKSAR government. Xu, Hong. & Li, Baochun. (Jun 2013). Anchor: A Versatile and Efficient Framework for Resource Management in the Cloud. IEEE Transactions on Parallel and Distributed Systems, Special Issue on Cloud Computing. Vol. 24, No. 6. 1066 - 1076. Xu, Hong. & Li, Baochun. (May 2013). Resource Allocation with Flexible Channel Cooperation in Cognitive Radio Net- works. IEEE Transactions on Mobile Computing. Vol. 12, No. 5. 957 - 970. Xu, Hong. & Li, Baochun. (Mar 2013). A Study of Pricing for Cloud Resources. ACM SIGMETRICS Performance Evaluation Review, Special Issue on Cloud Computing. Vol. 40, No. 4. 3 - 12. Xu, Hong. , Feng, Chen. & Li, Baochun. (Jun 2013). Temperature Aware Workload Management in Geo-distributed Datacenters,. USENIX ICAC. San Jose, California. Xu, Hong. & Li, Baochun. (Apr 2013). Joint Request Mapping and Response Routing for Geo-distributed Cloud Ser- vices,. IEEE INFOCOM. Turin, Italy. Niu, Di. , Xu, Hong. & Li, Baochun. (Mar 2012). Quality-Assured Cloud Bandwidth Auto-Scaling for Video-on-Demand Applications. IEEE INFOCOM. Orlando, Florida: .